Why not join our Breakfast Club for a great start to the school day? Breakfast really is the most important meal of the day. Studies show that eating breakfast improves children’s problem solving abilities, memory and concentration, and helps them start the school day on time, calm and ready for to learn. 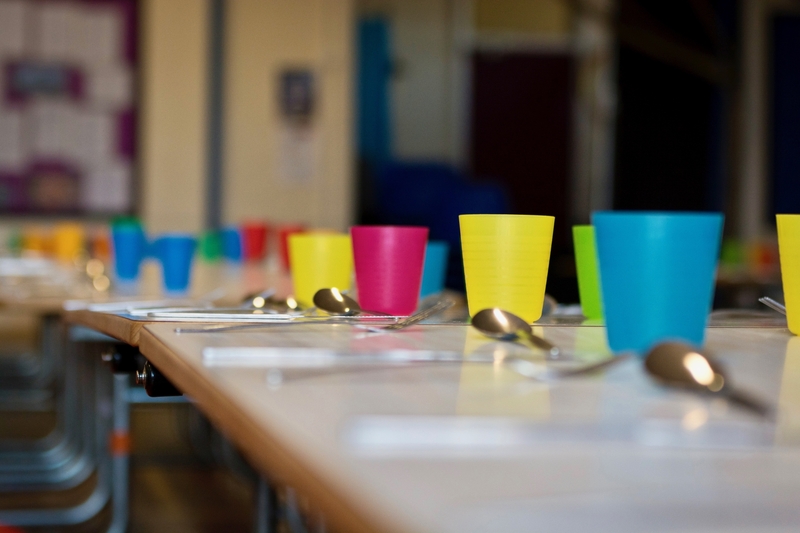 We offer a variety of nutritious breakfasts, including a choice of cereals, toast, fruit and yoghurts, available daily, and a cooked breakfast option that varies daily. Your child will be supervised by members of our staff and escorted to school in time for registration. "It is important that you eat breakfast, as it is good for you and keeps you healthy. Tuesday is my favourite day as we have porriage." "There are lots of different things to choose from, My favourite cereal is cheerios"
"I have a lovely time with my friends sharing toys and i love jam on toast"
The walking bus service allows you to "drop and go" in the car park. Your children will meet Mrs Teanby at the car gates of the school car park at 8:35am. They will be registered and walk up at 8:45am to be in the playground for 8:50am ready for school. Mrs Teanby is happy to pass on messages and any dinner money. We are pleased to offer after-school provision from 3:15pm - 5:30pm at a cost of £5 per session. There are maximum number of 20 places available. Two teaching assistants will run each session but the provision will be overseen by Senior Management. Usual school Safeguarding procedures will apply. The sessions are held in the mobile classroom and a snack and drink is provided. However, children are welcome to bring their own snack. Children will also have access to the school hall and the outdoor area. If you would like your child to attend this provision, please enquire with the school office as to availability and to complete a permission slip. It runs on a first come first served basis, sometimes last minute places are available.